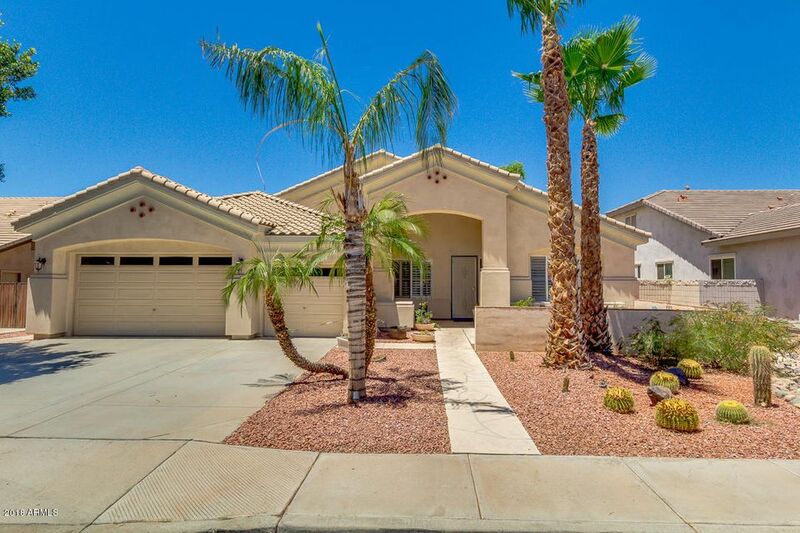 All FLETCHER HEIGHTS PHASE 2A homes currently listed for sale in Peoria as of 04/23/2019 are shown below. You can change the search criteria at any time by pressing the 'Change Search' button below. "Fletcher Heights Beauty! Featuring 3 car garage, large driveway, desert landscaping, and fantastic front porch. 4 bed, 3 bath plus Den, neutral paint. You'll love the large island kitchen with it's Corian counters, tile back-splash, ample cabinetry, and SS appliances. Spacious master bedroom has private exit, mirrored huge walk-in closet, and full bath, Shower & double sinks. Backyard is perfect for entertaining with it's covered patio, grassy area, Raised garden beds and refreshing blue poo"